Grassroots Marketing | We delivered a double-whammy of grassroots marketing. We took the brand to consumers using traveling food trucks not only to promote the new Creamette brand, but also to do consumer product testing of their new whole wheat line. The traveling Creamette, Prince brand trucks and kitchen trailers crisscrossed across the Midwest promoting the brands at the “grassroots” level, building brand awareness for line extensions and new product introductions. 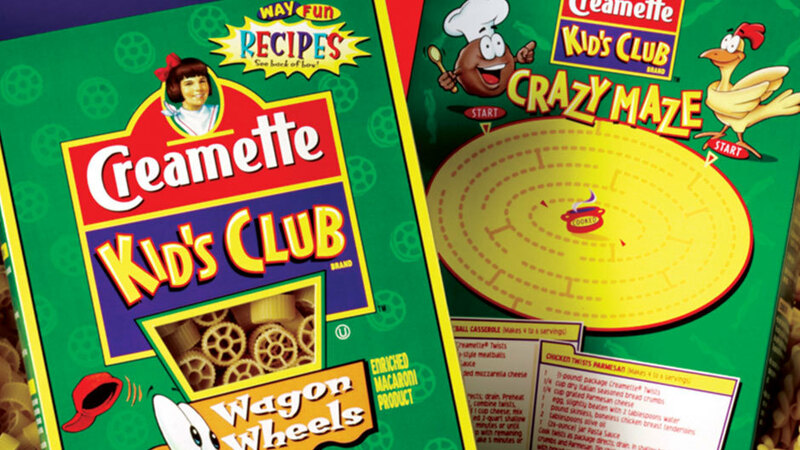 Creamette Kids Club | We created a “kid’s club” to attract children to fun shaped pasta. We also added games on the box for kids and recipes for mom. 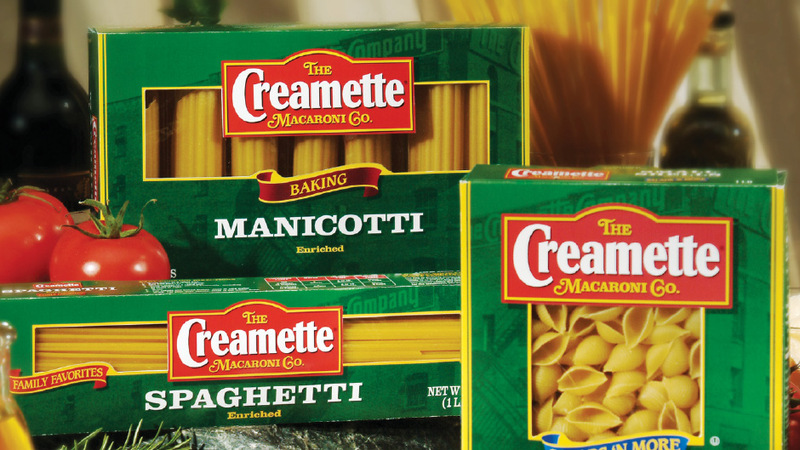 Creamette experienced a signiﬁcant sales increase for speciﬁc pasta cuts. — Director of Marketing Strategy, New World Pasta Co.